Casalinho is full of colour just now, with Spring flowers everywhere. These are a few of my favourites, but I’m afraid I’ve no idea what they’re called. 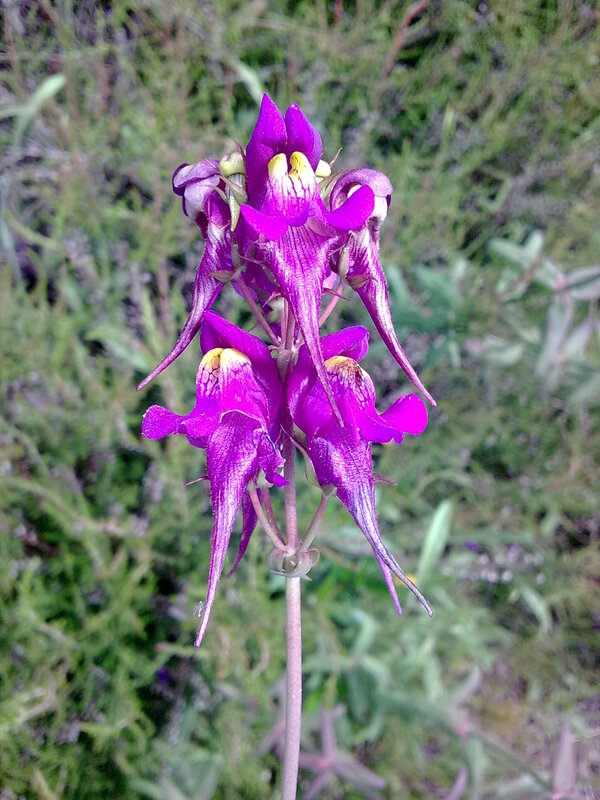 This one is some sort of orchid. We have them growing at the sides of the stream. 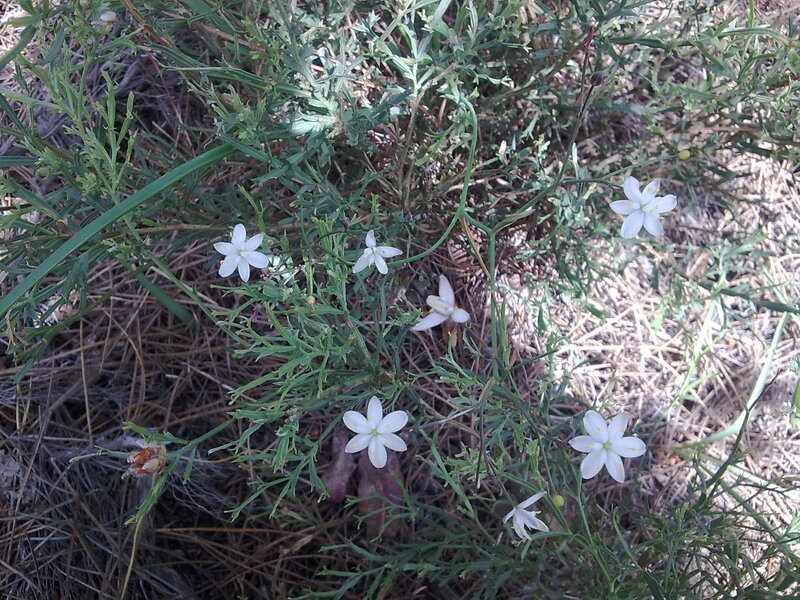 These white ones are on a bush which grows as scrub. 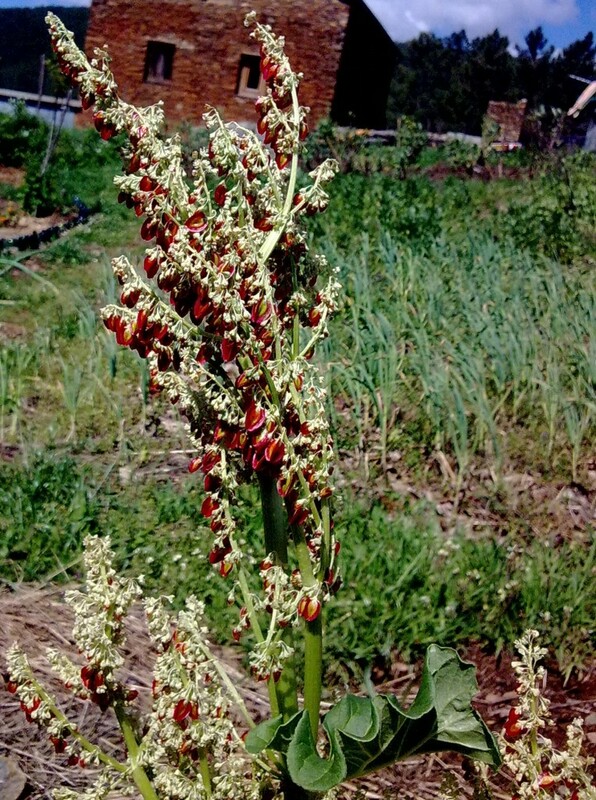 It’s a sticky plant which burns like crazy. Thankfully we only have one or two scattered around near the top of the forest. Then there’s these wonderful little white flowers which shoot up all over the forest floor. We’ve had some astonishing weather in the last few weeks. 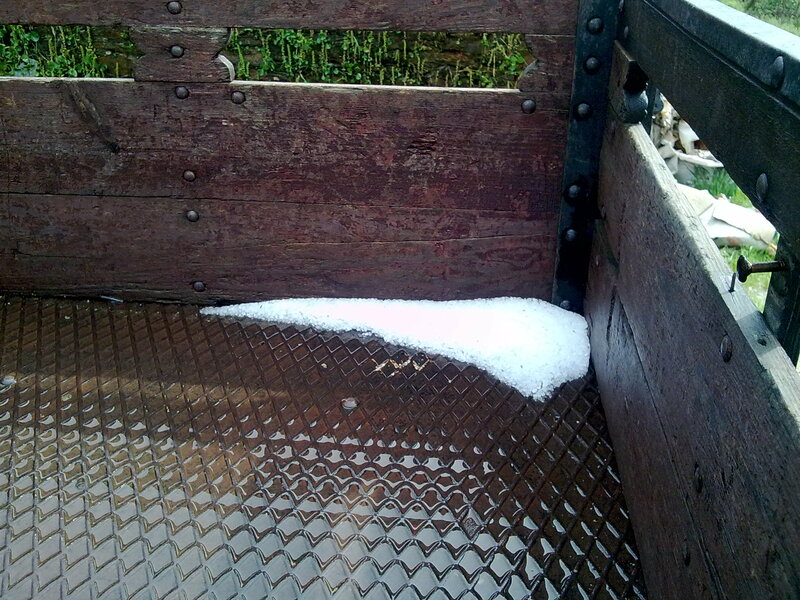 We’ve had gorgeous days where our volunteers have been slapping on the sunscreen, and we’ve had two of the worst hail storms I’ve ever experienced in my life. The hail did a lot of damage to the young leaves of the fruits and vines unfortunately. I spent ages pondering over the damage to the vine leaves, searching for a vine munching caterpillar or beetle, before it dawned on me what had caused it. 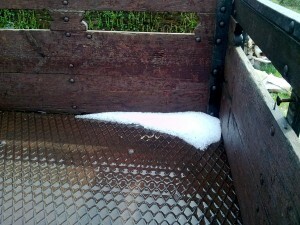 This shot showing the hail in the back of the truck was taken a full hour after the end of the storm, in blazing sunshine. It might give you an idea how heavy it was! While looking for the same flower, the white one unamed, midpage for my father, I stumbled upon your page. 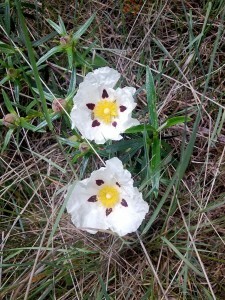 This is what we found out about the flower/bush. Thought you might like to know, especially as it has the potential to be used as an essential oil. Thanks so much, I really appreciate your taking the time to post. 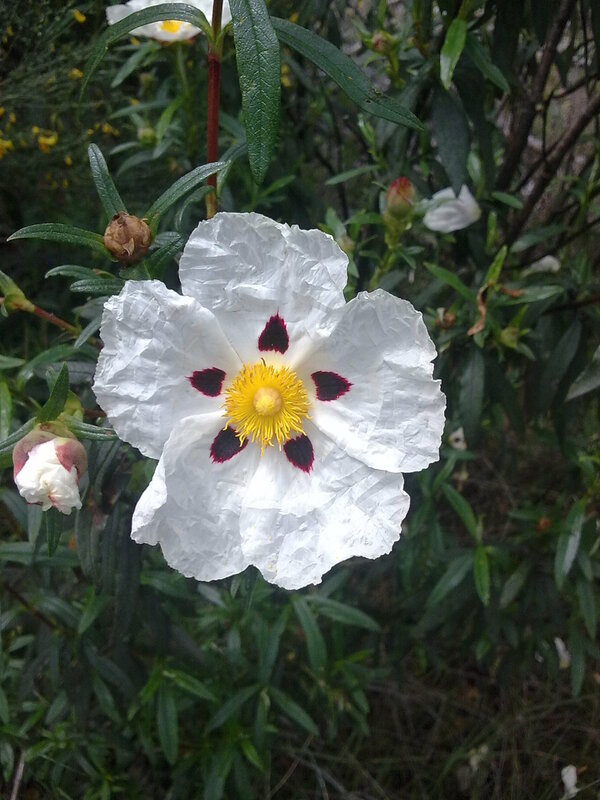 The plant we’re discussing, Gum Rockrose, has a wonderfully distinctive smell which is very obvious in the honeys created in areas where it is prolific.